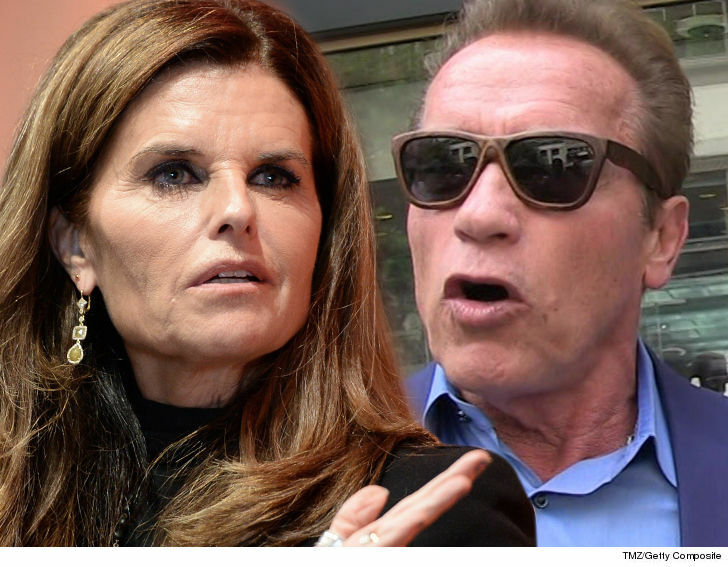 Arnold Schwarzenegger and Maria Shriver may get in the Guinness Book of World Records, because they just crossed the 7-year mark in their divorce case with no end in sight. Maria filed for divorce July 1, 2011 ... this after she learned Arnold fathered a child -- Joseph Baena -- with their housekeeper. There was never any real custody beef ... of their 4 kids, two were minors at the time -- 17-year-old Patrick and 13-year-old Christopher -- and they both quickly agreed on joint custody. Well, Christopher's now 20, so there hasn't even been a theoretical custody issue for years. As for a property settlement ... we reported at the time there was a pot of around $400 million to split. The couple, that reportedly started dating in 1982 and married in 1986, did not have a prenup. 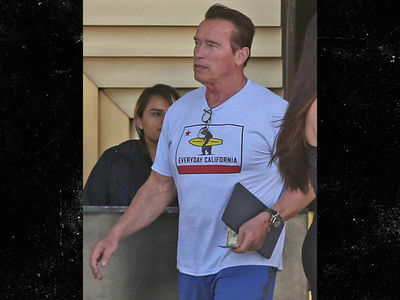 Sources connected to Arnold and Maria say there were bumps along the way in hammering out a settlement but, since the split is 50/50, there are no serious roadblocks. Our sources say Arnold has not shown interest in making the divorce final. As for Maria, she's waffled ... sometimes pushing for a divorce but other times just letting it ride. 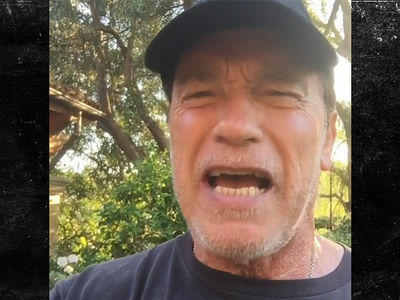 Everyone we've spoken with says Arnold and Maria are not getting back together ... yet, when push comes to shove, they both seem unwilling to pull the trigger. After 7 years, there's a real possibility the divorce isn't going to happen ... ever.